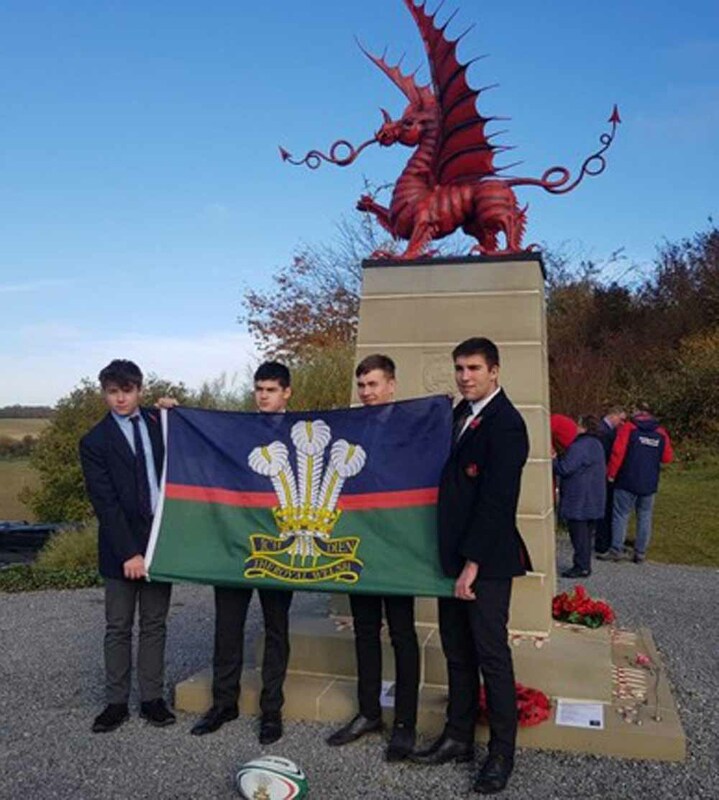 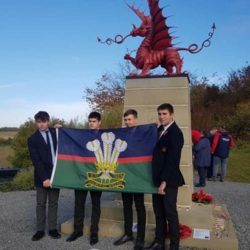 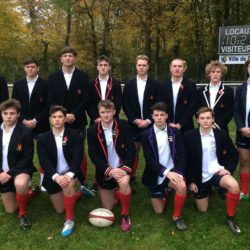 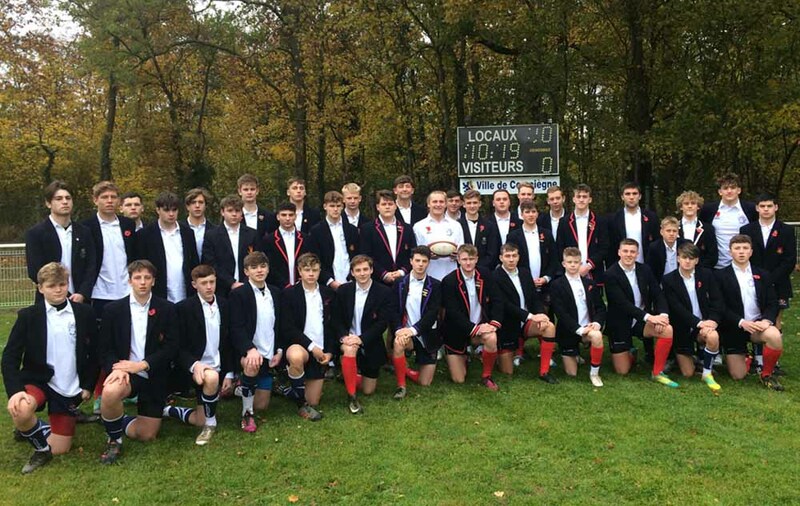 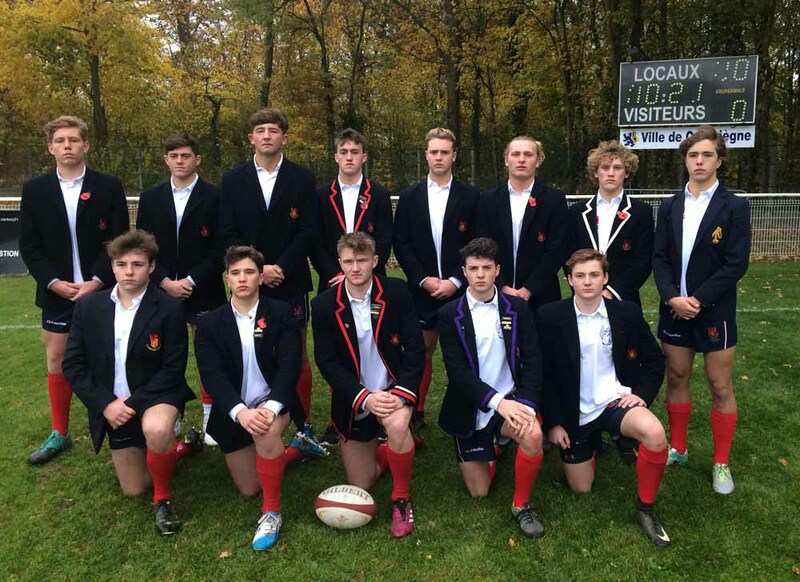 Llandovery College was proud to take part in the Armistice Rugby Festival held in Compiègne France. 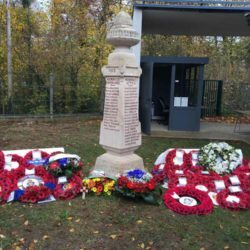 The Armistice that signalled the end of the Great War was signed in Compiègne and one hundred years on this unique and poignant event combined remembrance, education and sport. 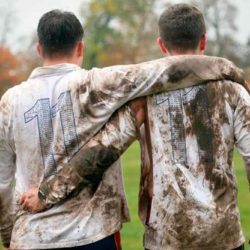 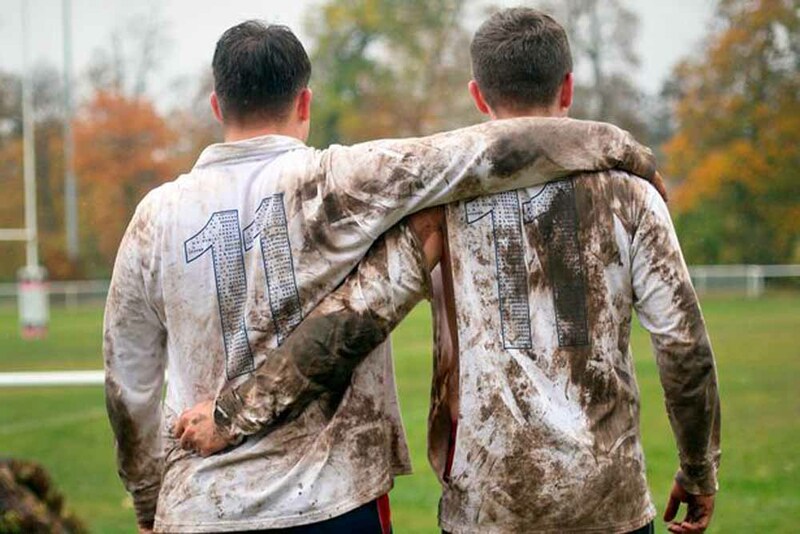 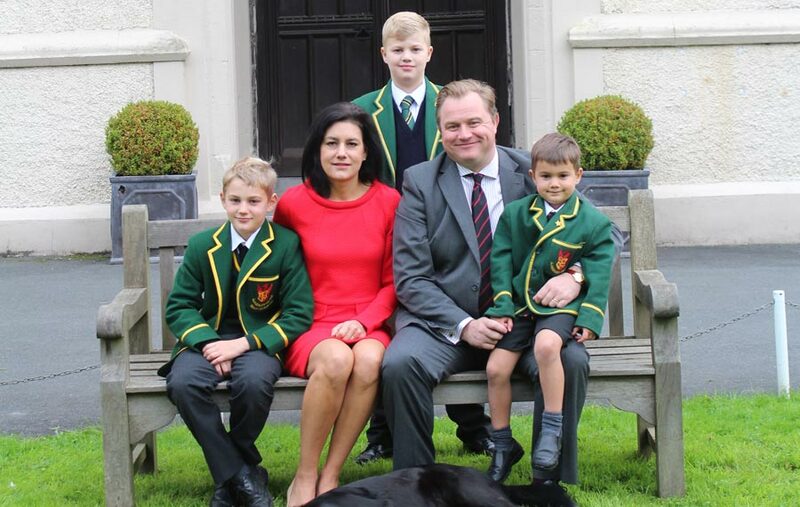 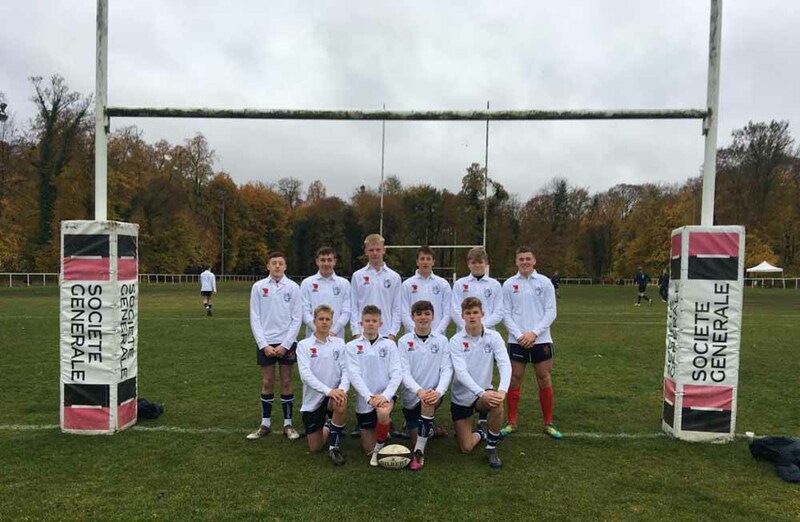 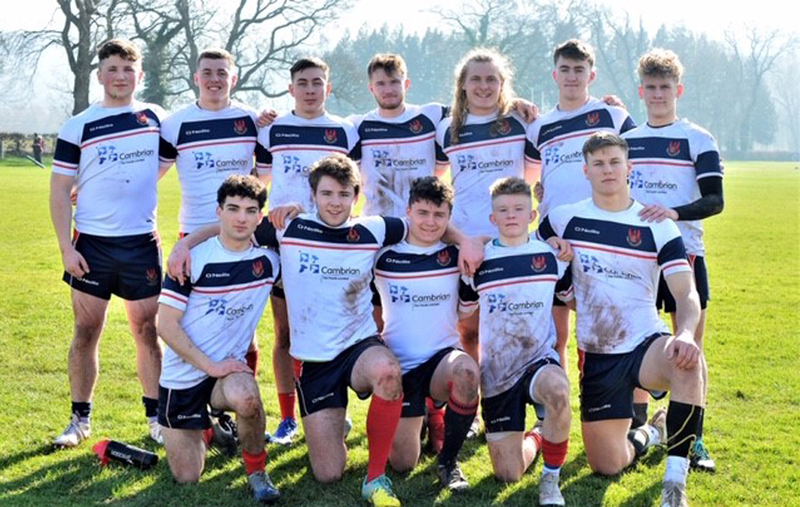 British, German and French pupils took part in the Rugby 7’s tournament with Llandovery College fielding three teams in the U16s and U18s categories. 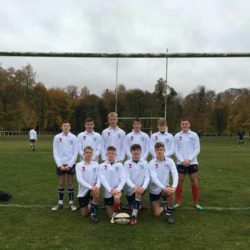 Armed Forces from across the world were represented in the adult rugby tournament. 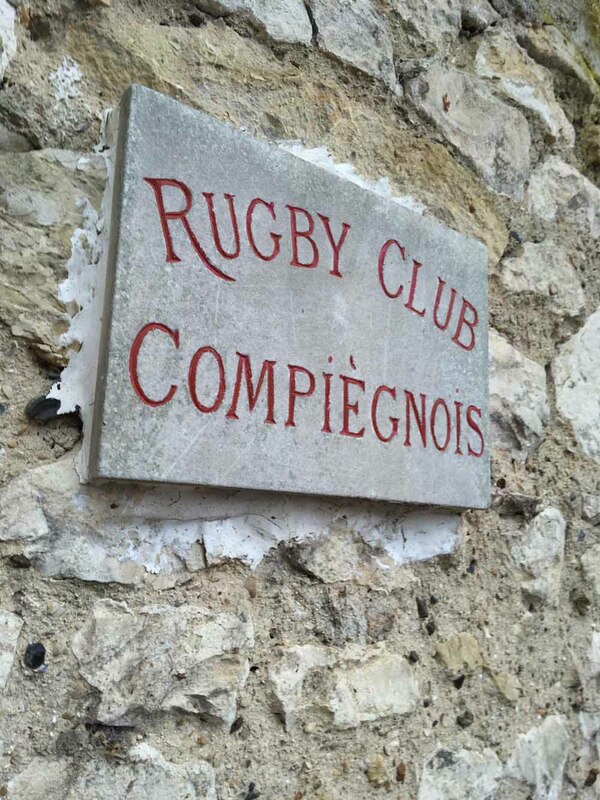 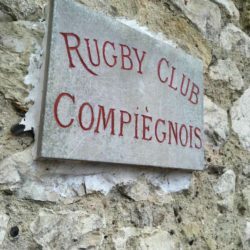 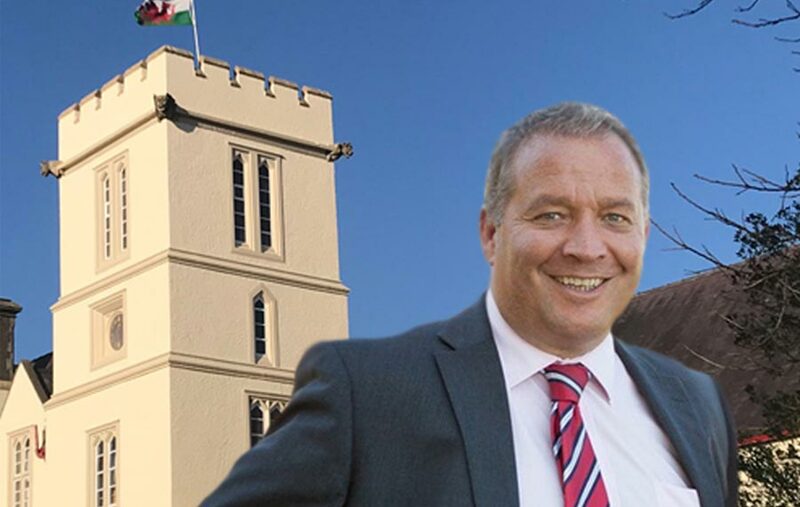 Veteran rugby players including John Taylor, Fergus Slattery and Marc Lièvremont attended the weekend and a charity rugby match brought the weekend to a close. 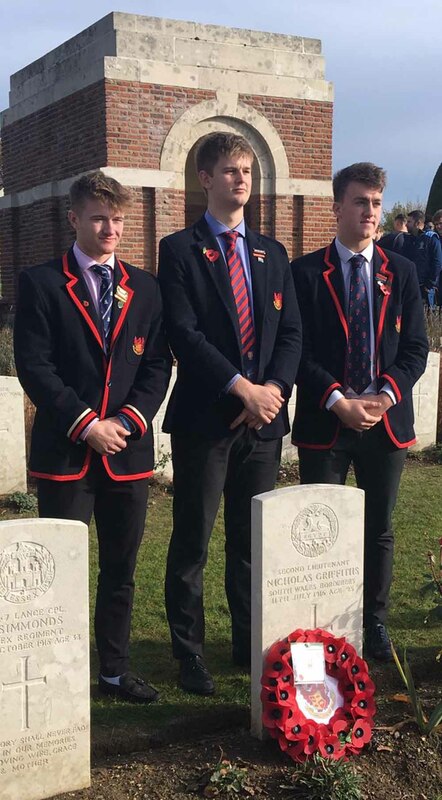 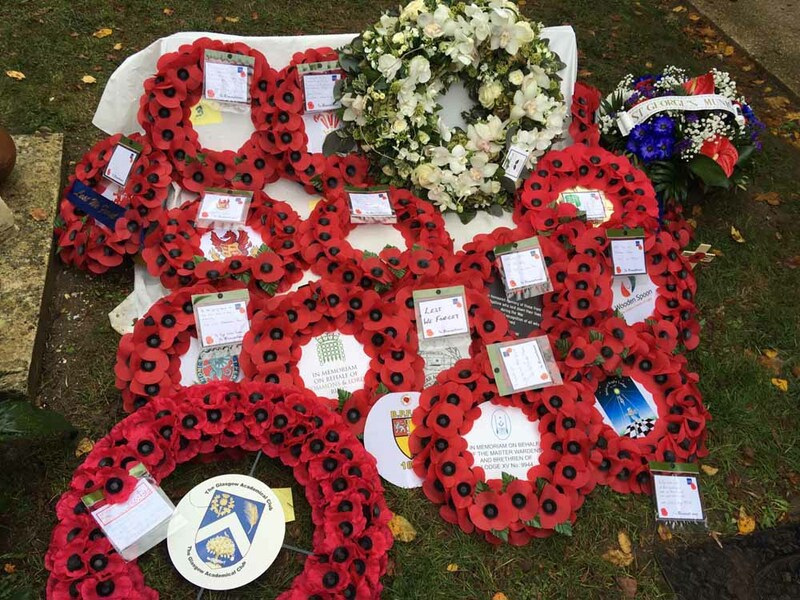 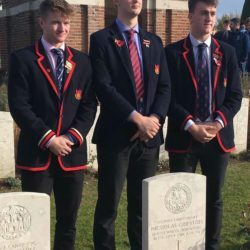 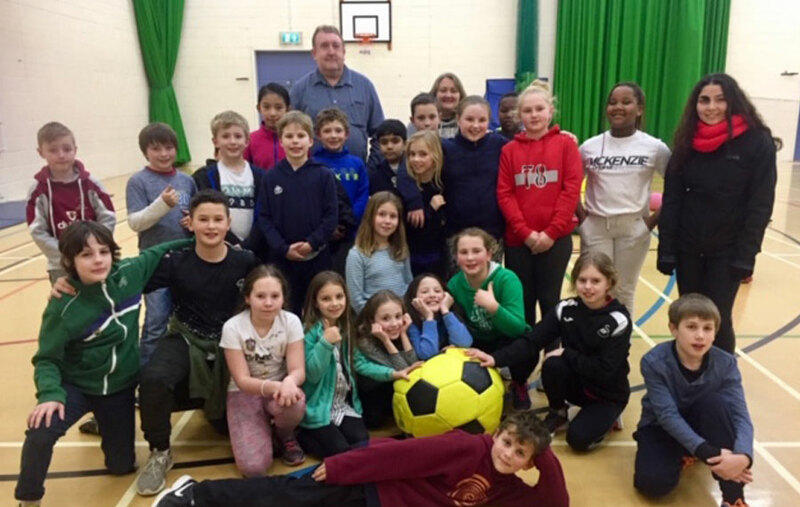 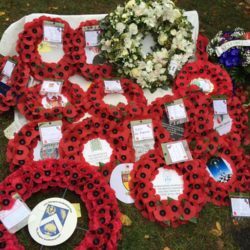 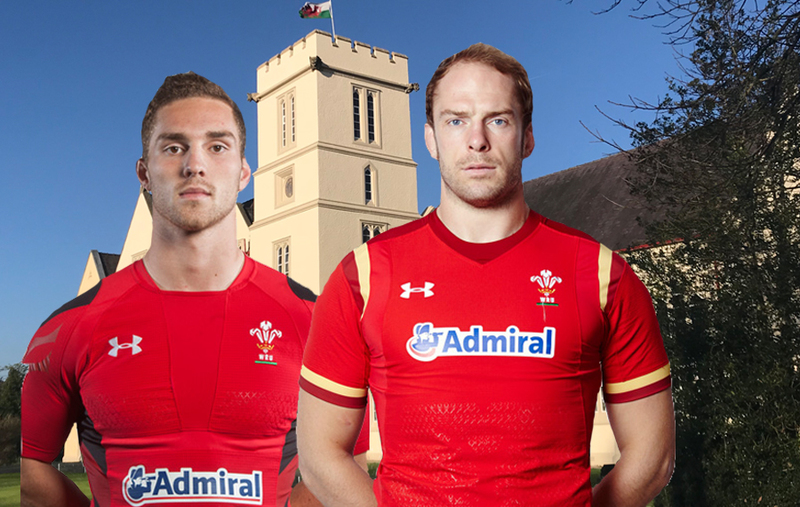 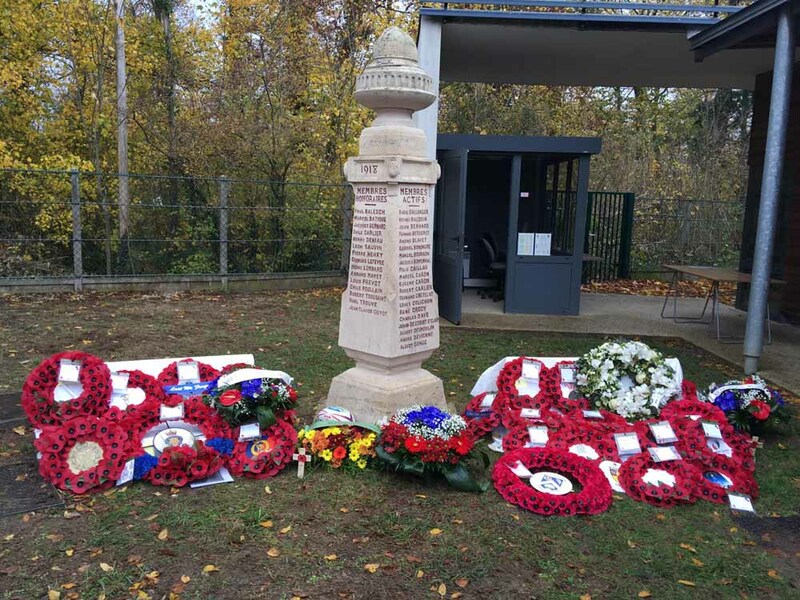 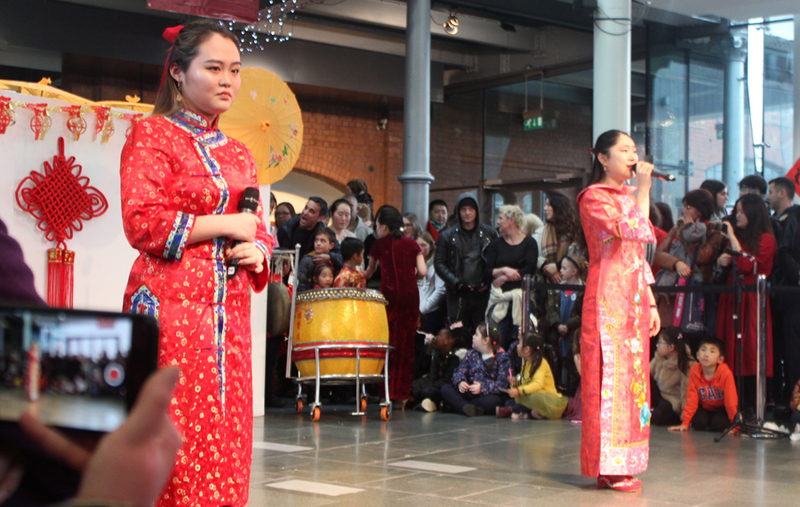 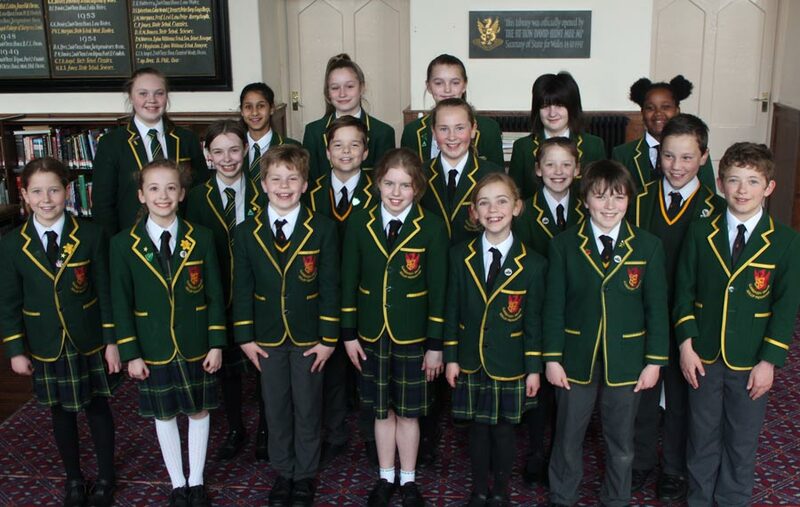 The event however was much more than just about rugby, combining as it did tours to the battlefields around Compiègne and the Somme and a multi-faith Remembrance Service on Sunday 11 November.